Bruce Cass began teaching wine in the Bay Area in 1972. Although Bruce passed away in September 2016, we hope to continue his legacy of engaging wine education. After 40 years of teaching, with an audience of tens of thousands of happy students, Bruce had a vision for a new business which would produce self-guided tours of California’s top wine regions as smart-phone applications. 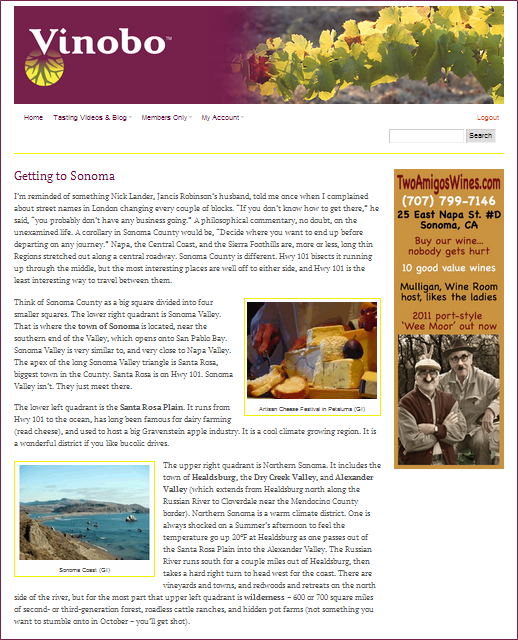 He … Continue reading What is Bruce Cass Wine Tours?